Automotive design goes deeper than styling. Scoops, vents, and inlets aren’t always just styling cues; they can be functional elements to improve performance. The automotive world’s most successful designers and engineers seem to agree. Before iconic cars can take shape, they need to have a clear purpose. 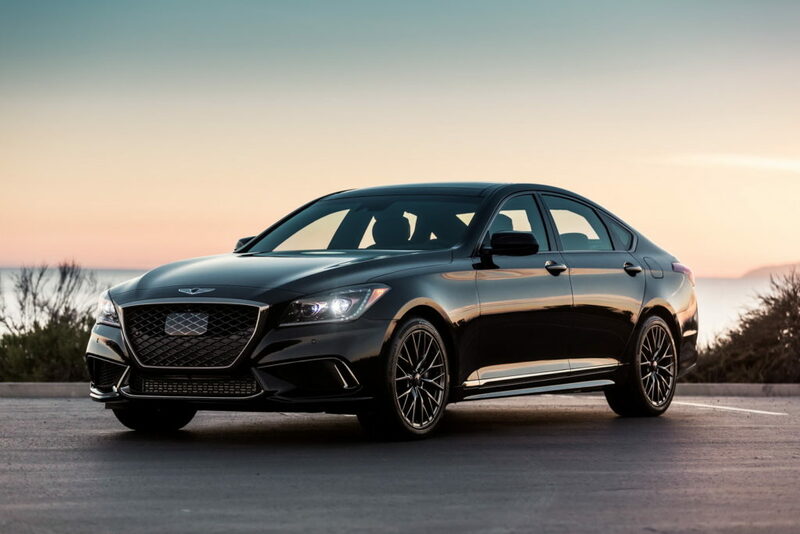 That’s why, when brand new contemporary luxury brand Genesis was ready to launch its first true sports sedan, it turned to history for guidance. Turning a refined car like the G80 into the 365-hp, twin-turbocharged G80 Sport was no small feat; matching its form to function was a similarly taxing accomplishment. Compared to a G80 lineup composed of sedans designed to provide effortless comfort and performance, the G80 Sport needed to stand out. 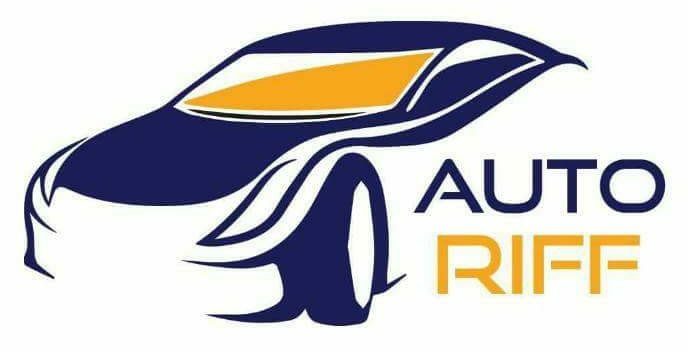 These subtle but important changes would ensure the car’s exterior and interior help reinforce the performance and ability the Sport name suggests. We spoke with the folks responsible for making it happen. At first glance, the G80 Sport is identifiable as a member of the greater G80 family, but set apart enough to have a key visual persona of its own. Subtlety guided the distinctive look of the G80 Sport, according to Yuval Steiman, senior group manager for Genesis product strategy. Understated finesse of detail defines the differences between the G80 and G80 Sport models. Where some automakers overuse chrome and shiny finishes to draw attention to styling elements, Genesis chose to use muted and dark finishes to subtley differentiate the Sport from the rest of the G80 line. Hints of black and gray dominate exterior accents, from the wing mirrors to the effects on rear and side lighting. Even the LED headlamps, despite their family resemblance, are unique to the G80 Sport. To bolster the case that the G80 Sport means business as a sports sedan, designers and engineers collaborated to showcase its most powerful and prominent features. Those attributes are led by the twin-turbocharged V-6—which offers performance comparable to a V-8, but with better efficiency while cruising—and supplemented by changes to the G80’s chassis. They’re upgrades that serious drivers will feel every time they settle in behind the wheel and assess the G80 Sport’s capabilities on their favorite roads. Functionally, as the G80 Sport was intended to stand out as Genesis’ first performance model, the balance of styling changes to dynamic improvements is harmonious. The individual elements that comprise the G80 Sport form more than just an appearance package. It creates a different character all together.